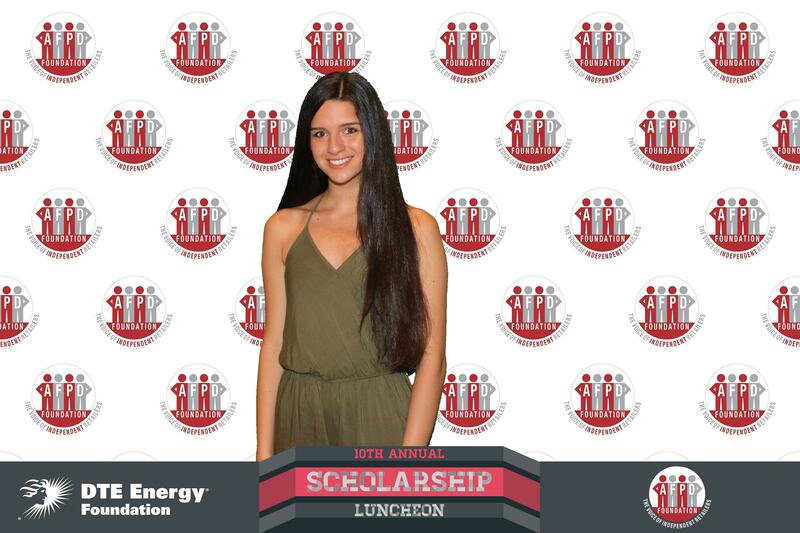 Every year the Midwest Independent Retailers Foundation awards academic scholarships to extraordinary and deserving students all throughout the State of Michigan. Help the Midwest Independent Retailers Foundation invest in the leaders of tomorrow. 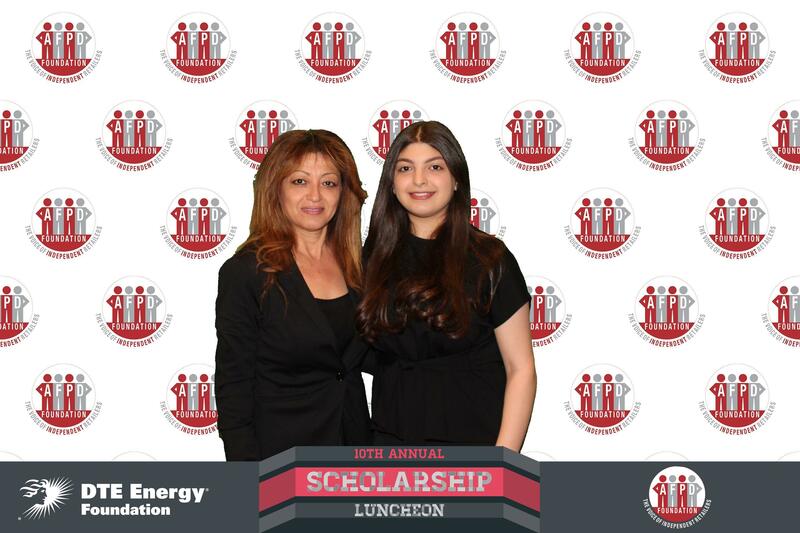 Sponsor a student today in memory of a friend or family member or attribute it to your company. If you’re interested in the 2019 event, Please contact Kristine Zrinyi at (800) 666-6233 or kzrinyi@miramw.org. 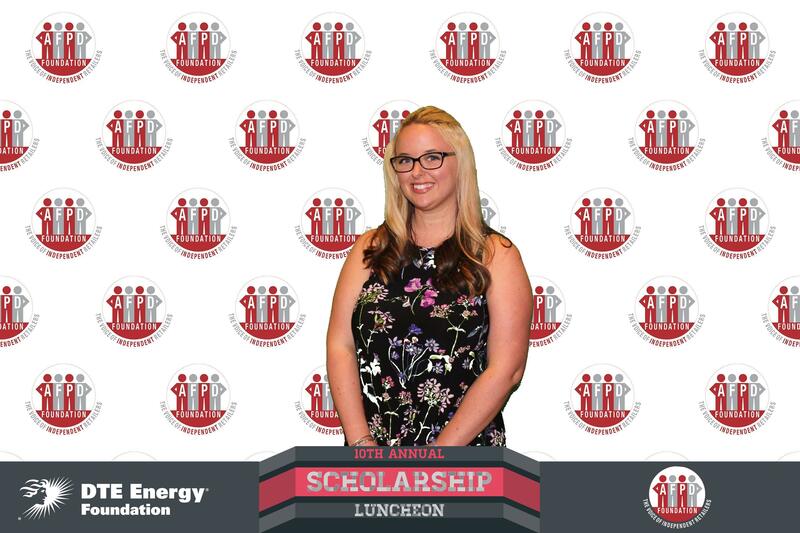 Meet the 2018 Scholarship Winners! 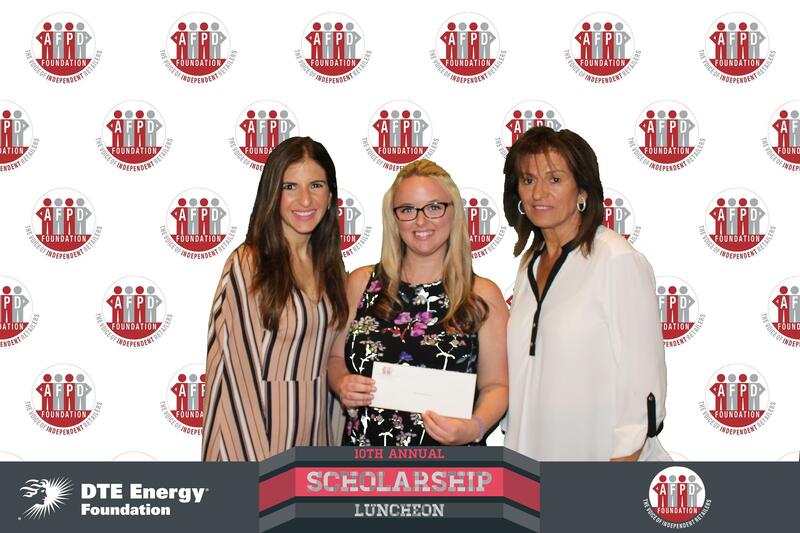 The MIRA Foundation hosted their 10th Annual Scholarship Luncheon this year, where they were able to distribute $57,000 in scholarships to 38 deserving students from throughout the Midwest. 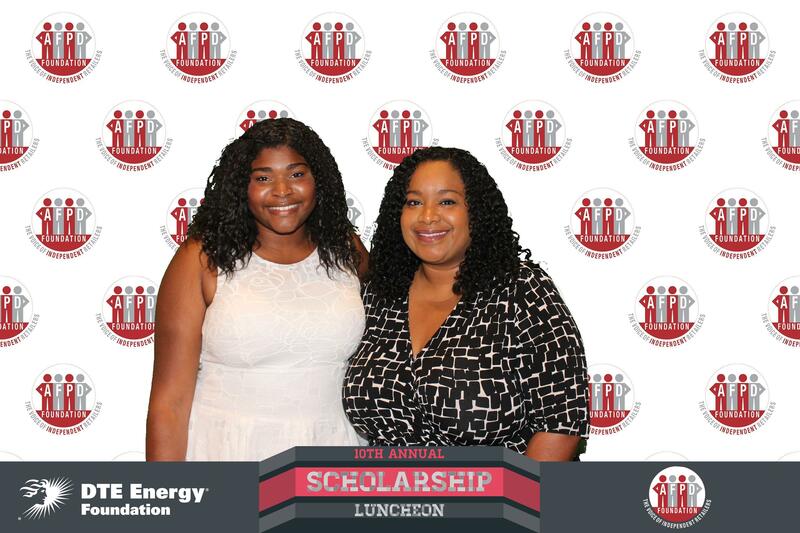 The students attended the luncheon with their parents and sponsors at the historic Detroit Athletic Club in Detroit on June 19, where they were recognized for their many achievements. 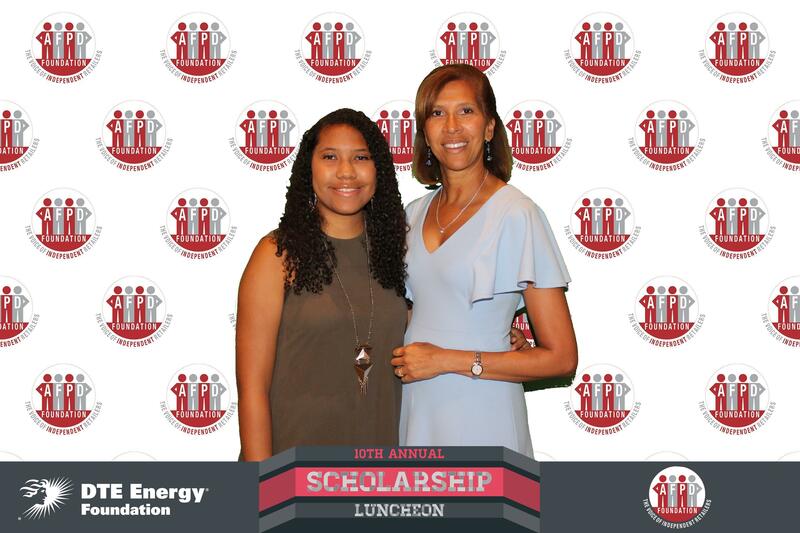 Each year the MIRA foundation awards scholarships in the amount of $1,500 to extraordinary and deserving students who plan to or are pursuing a college education. 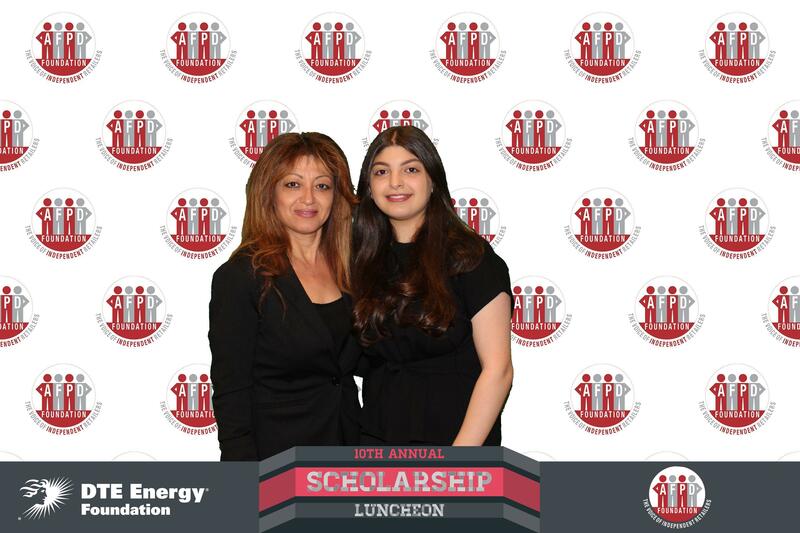 During the luncheon, scholarship recipients are given the opportunity to meet with fellow scholarship recipients, as well as donors and contributors. 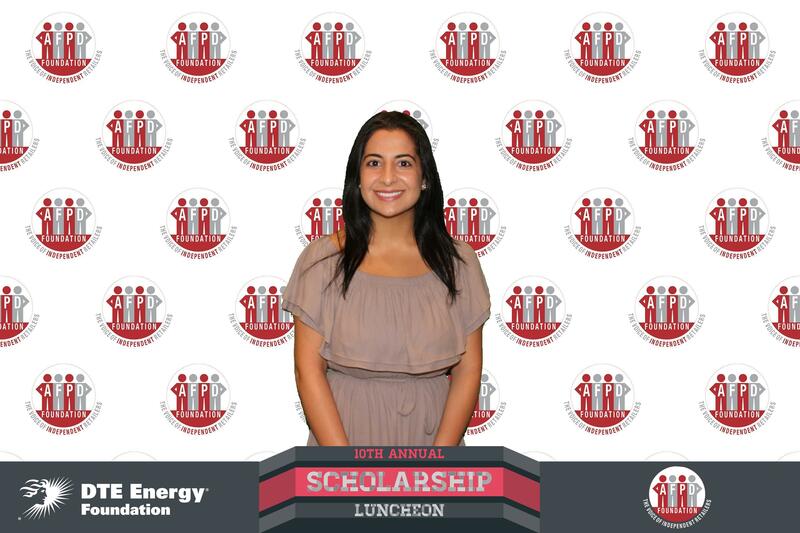 Since its inception in 1999, the MIRA Foundation has been able to award more than $750,000 to deserving students throughout Michigan and Ohio. 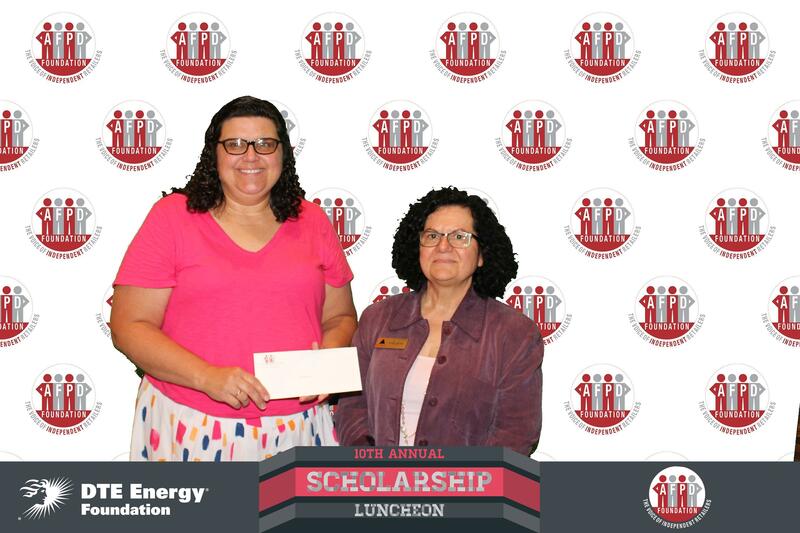 It is through contributions that the foundation has been able to continue in giving back for nearly two decades. 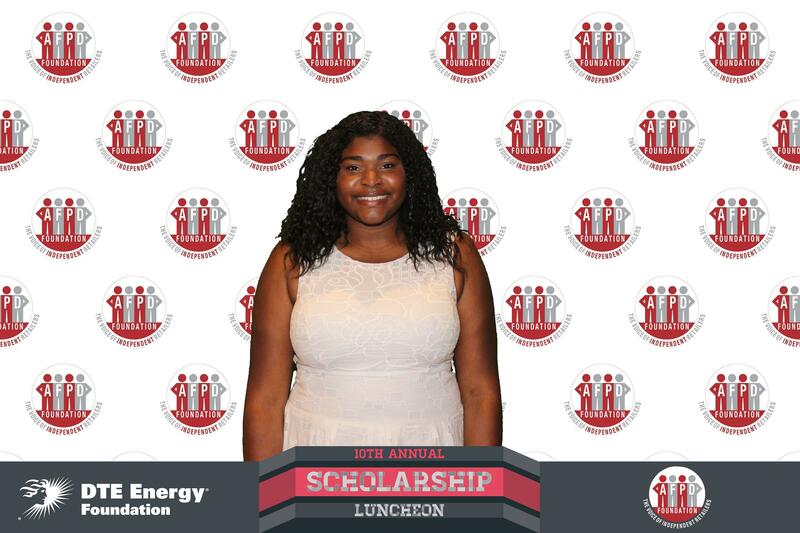 While the foundation has been giving out scholarships from inception, the scholarship luncheon only came to fruition ten years ago. 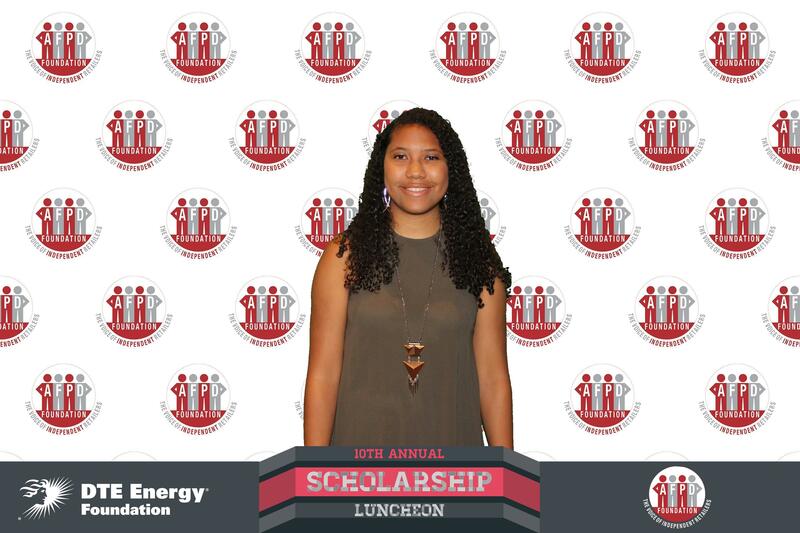 The luncheon aims to highlight the successes of each scholarship recipient. Ron Fournier, president of Truscott Rossman, a public relations agency, delivered this year’s keynote address and with thousands of dollars being awarded to exceptional students, it was only fitting for his speech to be centered around education. Fournier also addressed the trials and tribulations of life after school and being in the “real world”. The former Crain’s publisher and editor – and author of the parenting memoir Love That Boy– drew from his own experiences, recalling his struggle to find a job in his hometown of Detroit after graduating college. Fournier’s story begins at the University of Detroit during his junior year where he first took a journalism ethics class for one reason alone – the professor. It was in this class that Fournier was set on his path to a career in journalism. In addition to discussing the struggles of his early career, Fournier also highlighted the importance of the people one encounters throughout their journeys. After several years of working as a reporter in the White House, Fournier quit to pursue other endeavors. After these endeavors failed to take off, Fournier found himself back at AP. In this new position, Fournier took on more of a leadership role. It was during this time he truly learned about his abilities to lead. “I was a lousy leader,” he said. While facing several failures throughout his career, Fournier states that these failures are what have allowed him to be so successful today. It is through these failures that he has been able to learn more not only about his career, but his abilities. As discouraging as the failures may feel at the time, they serve a greater purpose. There is strength in numbers, and the more members MIRA has, the more we can get accomplished. It is vitally important for everyone to promote membership to MIRA so that the association can continue to provide great services to its members. This will enable them to serve as a cornerstone within their communities. MIRA does a really good job at keeping us abreast of big issues for retailers. Item pricing, for example, saved us a ton of money, and MIRA also helped get rid of Michigan’s MBT tax,” “MIRA is truly the voice of our industry! MIRA membership continues to be valuable as a way to stay in tune with the needs of our customers. My father’s big thing was ‘always take care of the customer.’ Membership in a strong association is important because of the strength in numbers it offers to its members. 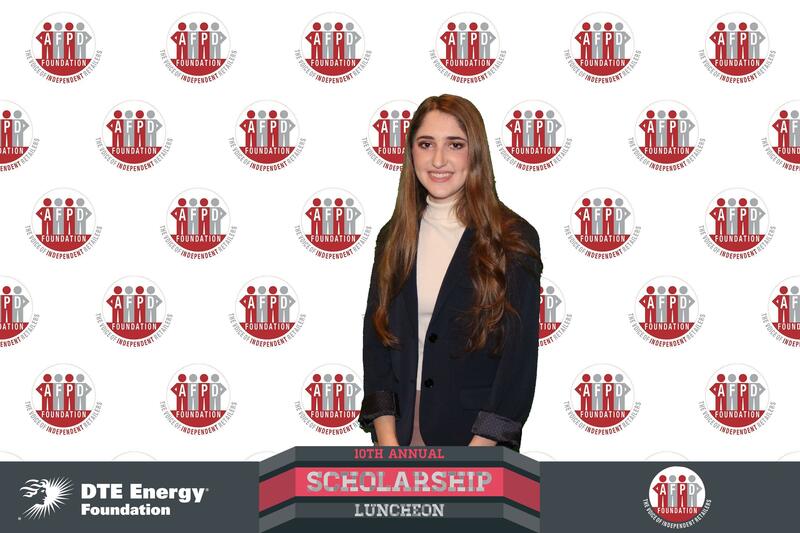 I still serve with MIRA on the Foundation Board, so I can bring my connections with the outside world to build a better connection with MIRA, and all of those dealings with corporate America in my time with MIRA have helped me in my role today at ACC. We were able to pick up some stores at the MIRA show in April, and it’s just a good thing to be out there with people who are related to our business and for the people to get more familiar with our brand. MIRA has been a great help to market our brand.